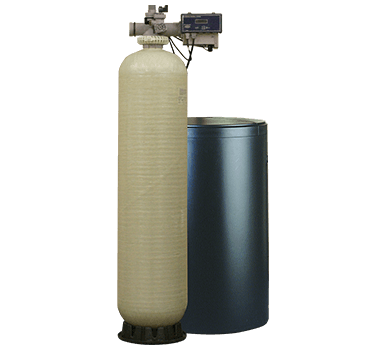 EcoWater’s water refining system is available in a two-tank design. 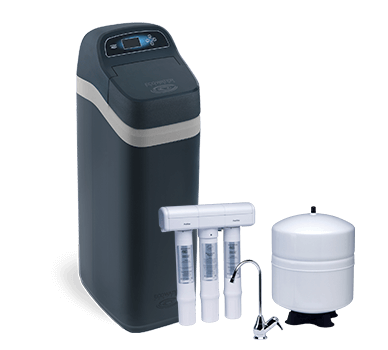 It is highly recommended as a complete water softening, chloramine, chlorine taste and odor filtration system for the whole home. Catalytic Coconut-Shell Carbon with 10 Year Warranty – Filters the water throughout the home without compromising water flow. 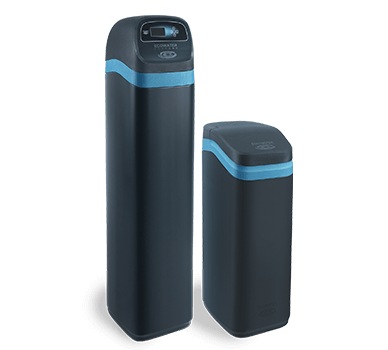 Reduces chloramines and chlorine taste and odor, extends resin life and eliminates the need for a separate carbon filter and filter changes. The HERO 375 Reverse Osmosis (RO) system provides high-quality water for worry-free drinking or cooking. This state-of-the-art filtration system will improve water quality for well or municipal water supplies. 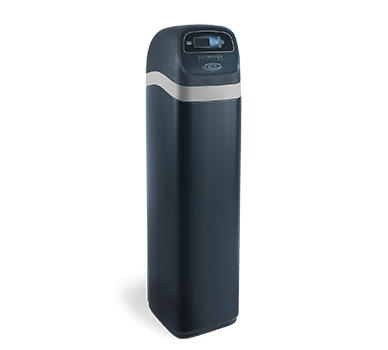 Household water is directed through a prefilter for filtration to remove sediment,chlorine taste and odor, and particulate matter. 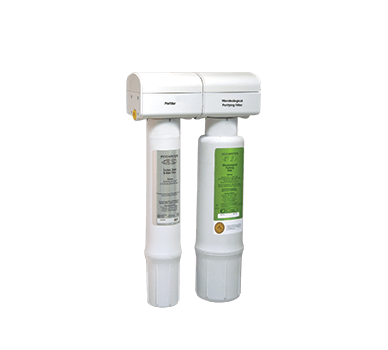 Patented HydroLink® communication technology allows for the remote display of valuable product performance, water usage and filter life information when installed in conjunction with the EcoWater Series 3500/3700 product line. Industry rated, 50 gallons per day membrane production rate, (actual production rate will vary depending on water usage and conditions). Unique and elegant chrome or brushed nickel faucet styles. Optional electronic faucet indicates when filters and membrane need to be replaced. System is expandable if additional filters need to be added. Additional filter selections are available, including higher capacity sediment, or a Volatile Organic Compound (VOC) rated filter. The membrane can be upgraded to a 75 gallon per day membrane. 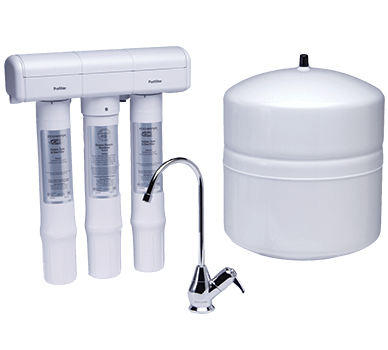 Adaptor kits are available to easily add a permeate pump system, which provides improved flow rates at the faucet. 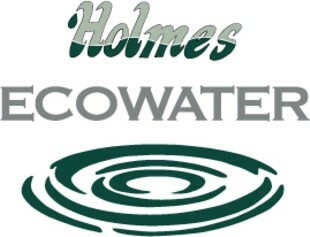 For a list of the impurities reduced by the HERO 375 Series reverse osmosis systems, please contact your EcoWater Pro. 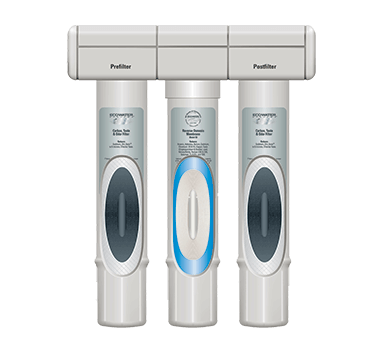 For a list of the impurities reduced by the ERO 375 Series reverse osmosis systems, please contact your EcoWater Pro. The EPS 1000 Series is a a microbiological drinking water purification system certified to meet or exceed the EPA requirements for the removal of bacteria, viruses and cysts such as giardia and cryptosporidia without ultra violet technologies. The EPS 1000 can be installed on both municipal and well water supplies. Household water is directed through a pre-filter where lead, chlorine taste and odor and sediment are reduced. The water then passes through the purifying filter where bacteria, cysts, viruses and volatile organic compounds (VOCs) are reduced. The only thing left behind is pure water and minerals that help improve the taste of filtered water. Provides great tasting pure water for cooking and drinking – eliminates the need for bottled water. Meet or exceed the EPA requirement for the reduction of bacteria, viruses and cysts such as giardia and cryptosporidia. Contaminants that are known to generate boil alerts. Reduce 53 volatile organic compounds. Reduce lead and chlorine taste and odor. 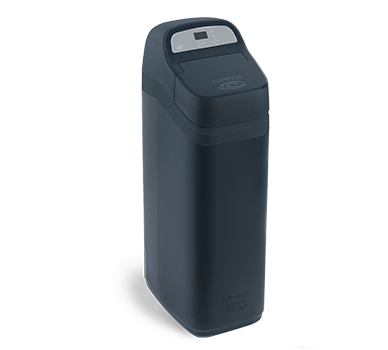 Compact design with no storage tank – saves valuable under-sink storage space. No waste water during filtration process; a great GREEN drinking water filtration solution. Minerals are retained for improved taste. Fail-safe shutoff provides a sense of security regarding quality of drinking water. Encapsulated replacement filters with sealed outer shell to ensure that every filter change is sanitary and dry. High quality, elegant faucet available in two finishes. System can be expanded and customized based on individual filtration needs for problem water. 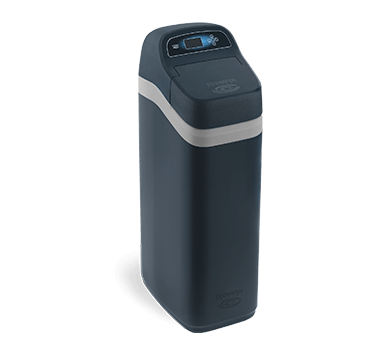 For more information on the EPS 1000 microbiological drinking water purification system, please contact your EcoWater Pro. Air Aspirated Chemical Free Filter – Chemical free system is clean and economical, using air instead of bleach, chlorine or potassium permanganate. Fresh air provides oxidation. 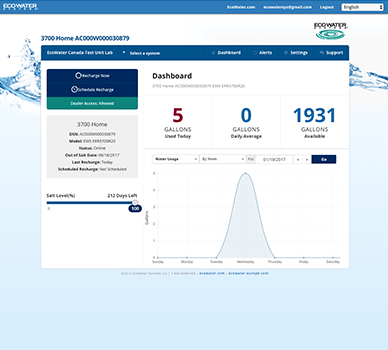 Electronic Timer Controls with HydroLinkPlus® Wi-Fi and Smartphone App Monitoring – Wi-Fi enabled technology sends continuous and excessive water use, system error and service reminder alerts. Naturally Aspirated Air Induction – Air is drawn into mineral tank for oxidation, no pumps or chemicals. Multi-Wrap Fiberglass Reinforced Media Tank – Durable fiberglass-wrapped tank liner – doesn’t deteriorate, rust, or corrode. Full One-Inch Riser – One-inch diameter for increased flow rates, which ensures that household demand is adequately met. Washed Quartz Underbedding – Washed quartz underbedding aids in dispersion of water throughout the media tank. Fully Ported One-Inch Valve with Easy-Clamp Ring and Patented Disc. We Make Your Home’s Water – Better!